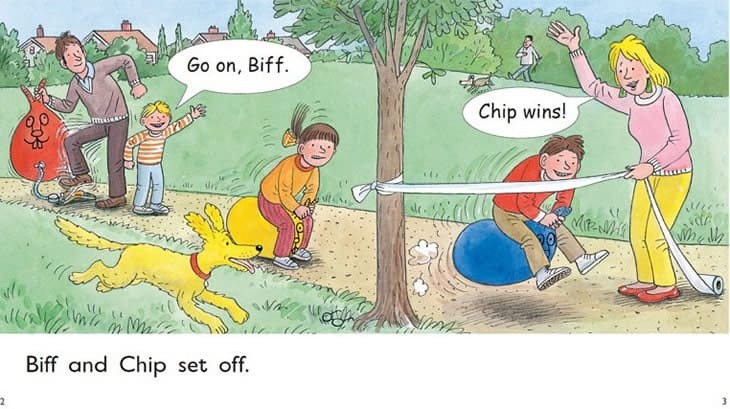 Biff, Chip and Kipper have gone digital! 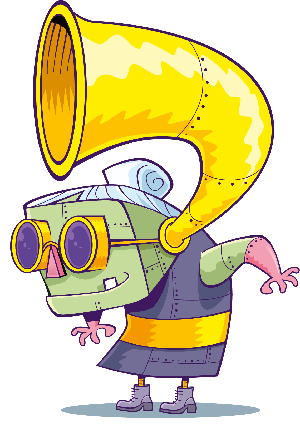 The nation’s favourite reading scheme is now available on mobiles and tablets! The children’s publisher and digital developer Gazoob have just launched one of the UK’s leading reading schemes ‘Read with Biff, Chip and Kipper’ as a range of interactive reading apps! Created in association with Oxford University Press and starring the characters from Oxford Reading Tree, the range features six levels of reading and phonics books, complementing your reading at school and gives mums and dads the opportunity to support further at home. There are a total of 48 books across six levels, with each level containing four reading books and four phonics books. 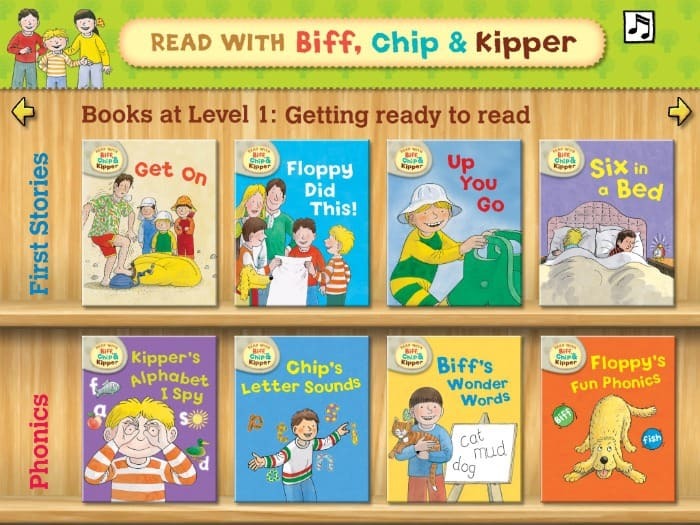 ‘Read with Biff, Chip & Kipper: Library’ is available as a free app, and you get two free books from Level 1 when you download the library. 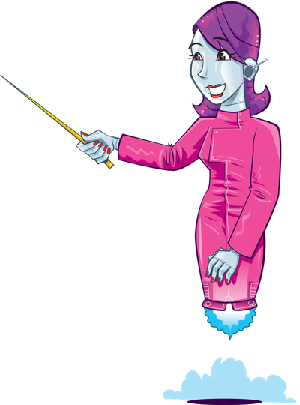 But, for a limited time, you can now download the whole of Level 1 free of charge! I used to have this app and purchased many of the books at great expense inside the app. Now the app is gone and the app is not in my list of purchased apps in the App Store. Where has the app gone?! Reset I pad and app is no longer available! £60 we have spent on this! I purchased the series twice £24.99 and £44.99. Gazoob are selling the IP but Me books seem to be selling the same app. Even though I can run the rwbck app it will not let me download the books I have paid for. Very angry about this ! !